This Aluminum Backplate Bumper Snap Case is only designed for Samsung Galaxy S7 Edge. This case uses premium aluminum back plate along with a durable plastic hard shell for instant protection. Perfect cutouts maximize the functionality of your phone. Water resistance aluminum surface is extremly easy to clean without any discoloration. After being tested, we found that color might seem a little different (lighter or darker) on different monitors. Accessory only, mobile phone is not included. After-sales Service: 1. 30 days warranty by Liili. Free return of or replacement within supported if defective.2. " Your satisfaction is our highest priority". If you have any problems about this product or your order, please feel free to contact us. Contact Us:Log in Amazon account>find the order>click "Get help with order"choose specific subject>click Ask Seller. 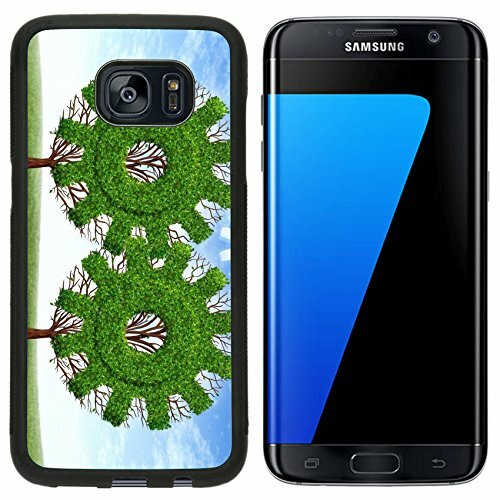 Please search "Liili Samsung Galaxy S7 Edge" on Amazon for other unique offerings from Liili.